Our pupils learn and live with the English language, not as a foreign language but as the principal language used in the teaching-learning process. In order to encourage language acquisition we use a system of immersion into the English language where the class teacher is English. 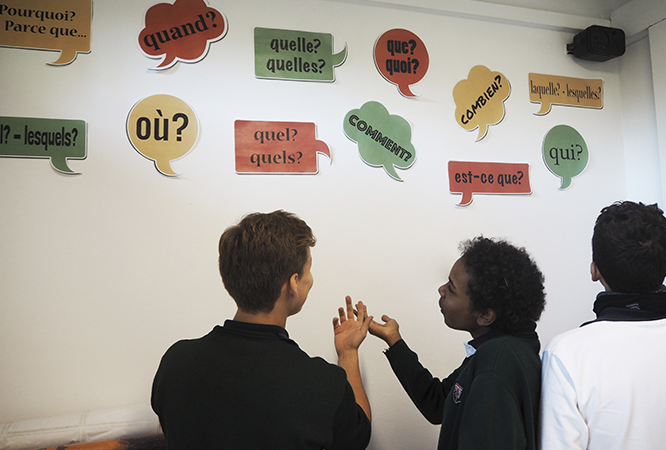 Saint George’s School pupils study four languages which develops high language skills, a more open mind and a richer content, all of which is favourable to their future personal and professional life. 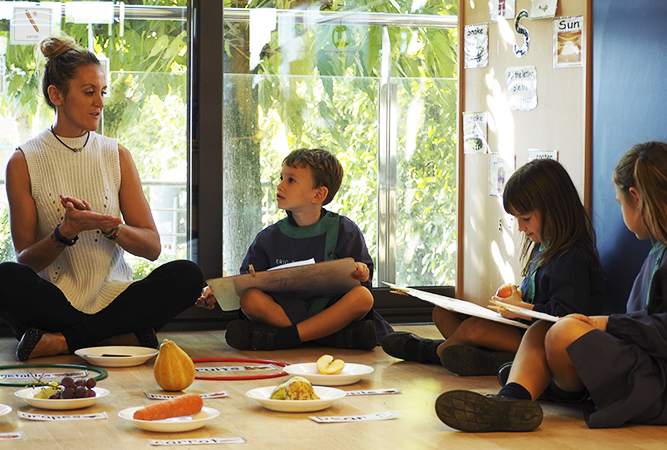 The Linguistic Programme of our school is varied according to the educational stages. 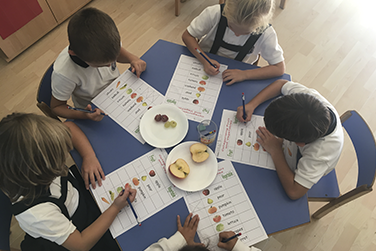 Saint George’s School applies a system of linguistic immersion where the child lives and learns English in the following areas: Discovery of ourselves and those around us, Nature Study and Communication and Languages. This immersion is carried out throughout the school day with the exception of one Catalan language class. In the first cycle of Secondary Education we continue using the English linguistic immersion set in Primary. 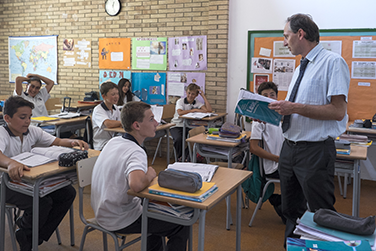 In Secondary 3 and 4 additional subjects are also taught in Spanish/Catalan in order to prepare the pupils for further education in Spain, Catalonia or other foreign countries. French is continued to be taught as a second foreign language at this stage. 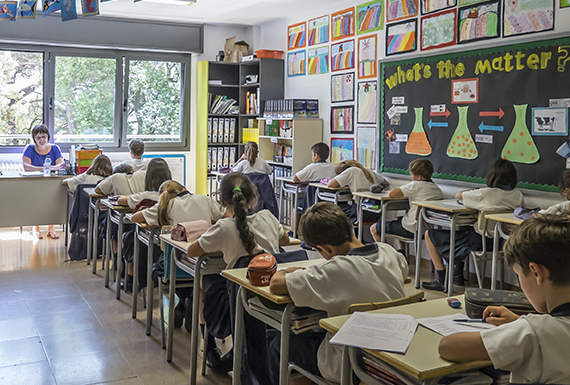 At this stage all subject areas are taught in English except for Spanish and Catalan which are both taught equally three hours per week. French is introduced from the final Primary year. The subjects taught in English at this stage are English language and literature and some optional subjects. All other subjects are taught in Spanish/Catalan while Spanish and French continue to be given as language subjects. Every year 6 pupils, chosen from Secondary 4 and Baccalaureate 1, take part in the EYP programme. 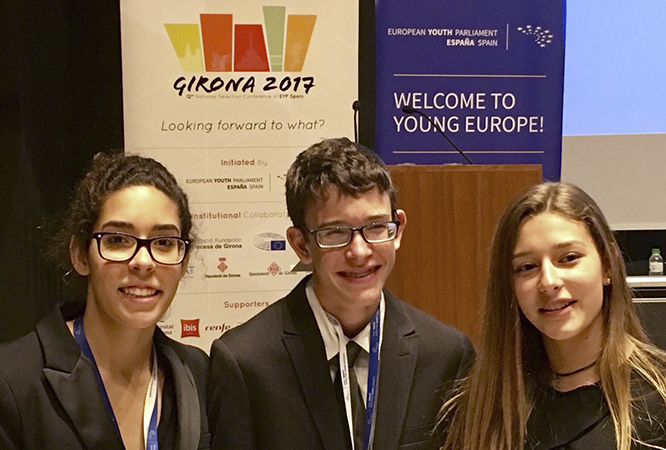 The European Youth Parliament is a unique educational programme which unites young people from all over Europe to debate modern day subjects in a parliamentary setup. The EYP involves 40 European countries and organizes around 600 events every year. Thousands of young people from all over Europe voluntarily take part, making the EYP a youth programme organized by the youth of today. 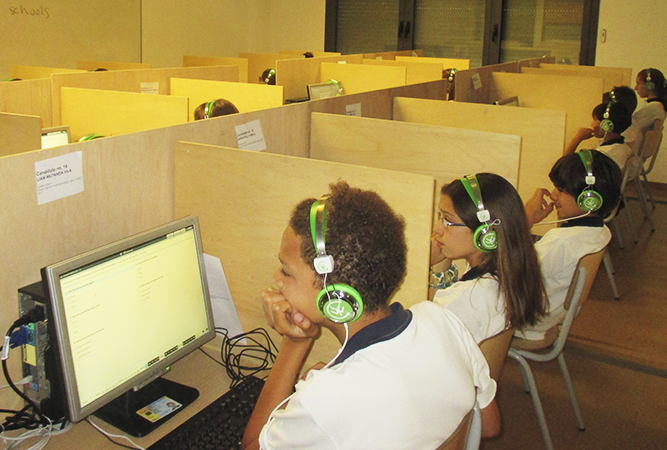 Saint George’s School is recognized by Cambridge University to carry out the UCLES exams in the centre itself. UCLES is a delegation of The Linguistic Examiners Association of Europe (ALTE). The qualifications offered are internationally recognized as the most prestigious English language certificates in the world. 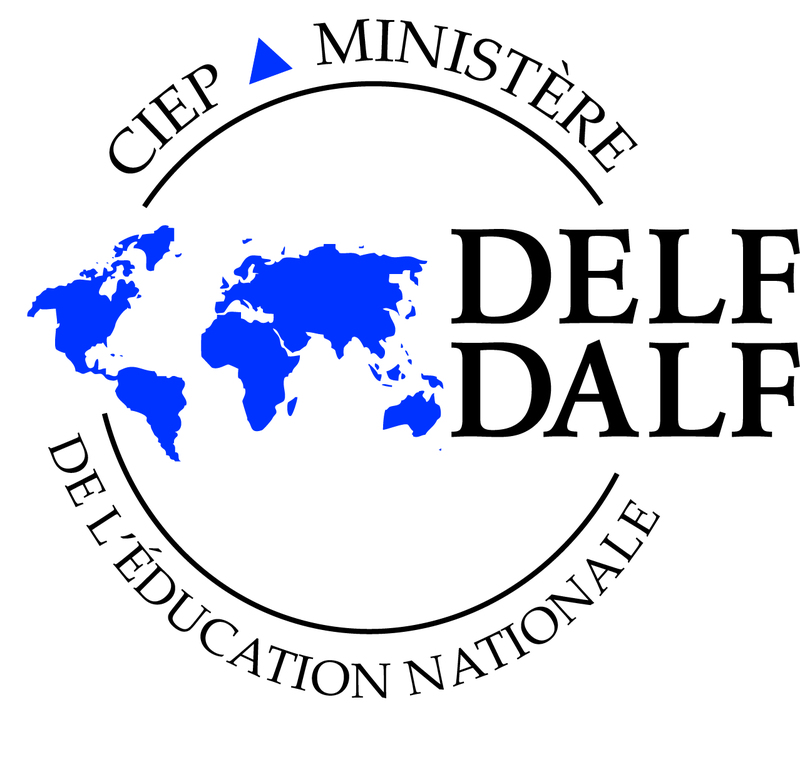 They are based on the CEFR (Common European Framework for Languages) and evaluate each student in: reading, writing, speaking, listening and grammar. 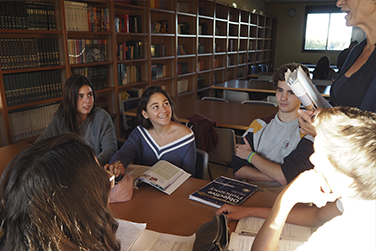 In sixth form (Baccalaureate) we also present the pupils for the advanced level C1 exam in the Official Language School which is the highest officially recognized exam at a national level.